It is my belief that no two events should be alike. Let me help you create a truly unique experience to last a lifetime! Music is more than a passion of mine, it’s my expertise and my livelihood. 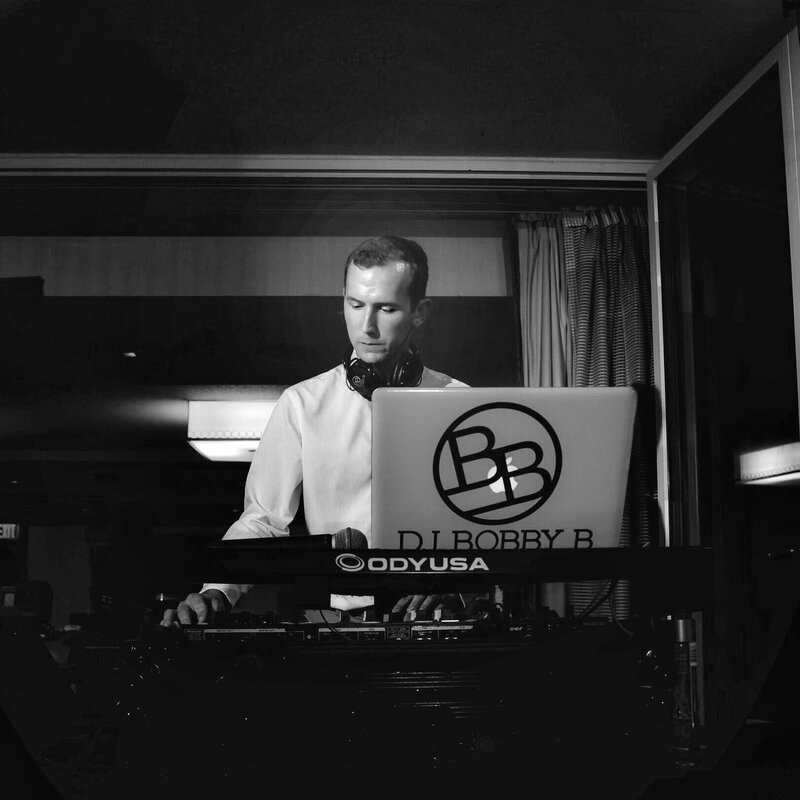 I turned a hobby into a career that allows me to be your exclusive event entertainer. I love creating custom music compositions tailored to your unique style, taste, and vision for your event. I have mastered the art of delivering memorable moments through music to inspire your audience. It’s my promise to create a once in a lifetime event for you and your guests that exceeds all expectations. The only limitation is your imagination, so let’s bring it to life! 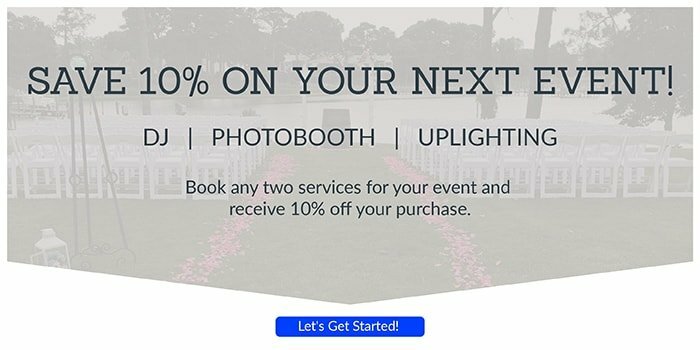 With many different lighting options from indoor, outdoor, dance floor lighting, and uplighting, I will help set your event apart. With dramatic and stylish accent colors, it is my goal and promise to create a welcoming and fun environment. 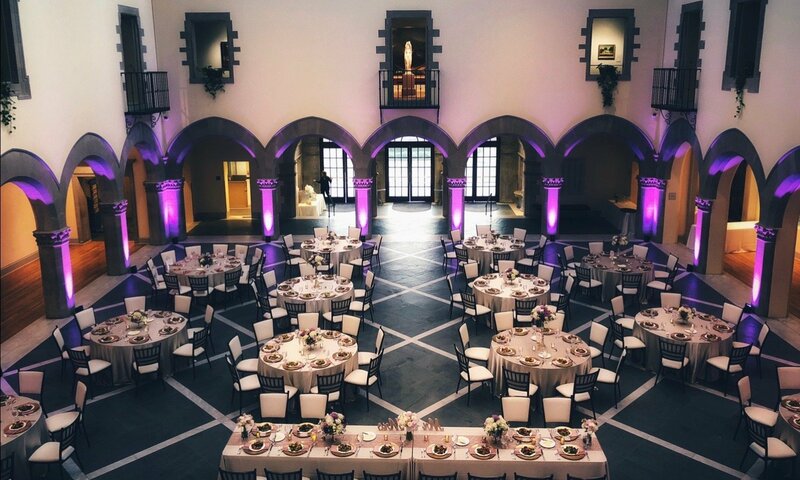 Whether you’re accenting the wall, tables, columns, ice sculptures, or cake table, I use strategic decorative lighting techniques and utilize LED lights that enhance your event room. Last but not least, these strategic lighting sets also enhance the photography as well! I’d like to invite you to take advantage of my complimentary consultation and learn more about how I can help. Call me today at 757-343-0911 or fill out the form below to get started.